Stena RoRo has placed an order for a further newbuild in the so-called Stena E-Flexer RoPax class with the Chinese shipyard AVIC International. This is a continuation of the eight newbuilds already ordered and Stena RoRo has an option for another two ships. The vessel, which will operate on LNG, has been asigned for a long-term charter with Brittany Ferries. Delivery is set for autumn 2023. 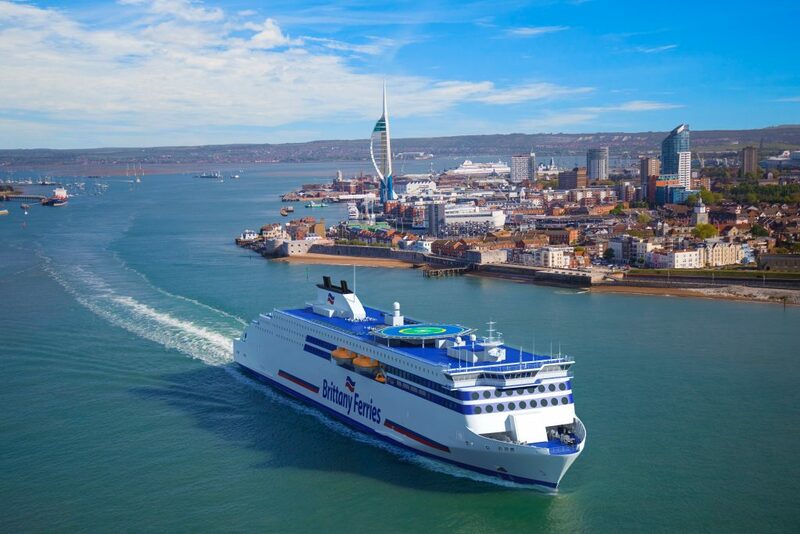 Long charter contracts have thus been signed with Brittany Ferries for a total of three vessels, whereof two will operate on LNG-fuel. The keel of the first vessel was laid in a ceremony in January in the shipyard. These three newbuilds will complement the company’s current fleet of high class freight and passenger vessels. ”We are very pleased to have placed another order with the AVIC shipyard, with which we have had a very positive cooperation over the last three years. The shipyard has been able to meet our demands for flexibility and thereby enabled us to serve our customers with tailormade products. The newly signed third charter contract with Brittany Ferries is a further proof of this”, comments Per Westling, CEO Stena RoRo. The E-Flexer models, combining freight and passengers, will be significantly larger than the current RoPax model standard ferries. These vessels will be at the forefront in terms of sustainability and will create a new standard for emissions, cost and energy efficiency, as well as performance. Since 1977 Stena RoRo has led the development of new marine RoRo, freight and passenger concepts. Our products consist of specially-constructed and standard RoRo and RoPax vessels. The company leases around twenty vessels to operators around the world, both other Stena companies and third parties. Stena RoRo primarily specializes in using its technical competence for the design and conversion of existing vessels in order to be able to provide tailor-made transport solutions for its customers. We call this ‘Stenability’.